Focus on Responsible Tourism | ¡VidaMaz! Three cruise lines, new air connections, 12,000 rooms in 180 hotels… We greet hundreds of thousands of national and international visitors each year in Mazatlán. Any chance I’ve gotten over the past eight years I’ve tried to encourage travelers to get beyond the stereotypical but wonderful beer and beaches to experience a bit of the “real Mexico,” be it a visit to a small town, witnessing the shrimp or mango harvest, or admiring the Mayo-Yoreme traditions. 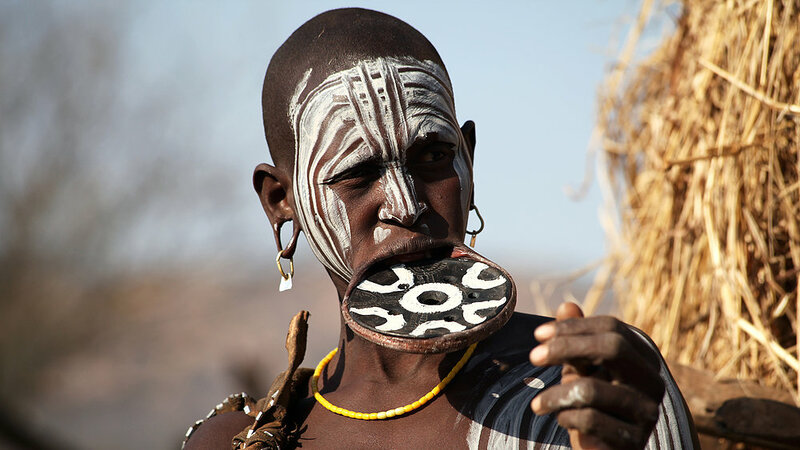 Recently, however, I’ve been working with a colleague in Milan, Maura di Mauro, on a project, and she cautioned me about how the culture of Mursi villagers in Ethiopia was changing due to tourism. Thanks to an influx of camera-toting tourists willing to pay for photos, the villagers increasingly exaggerate their traditional practices and even falsely embellish them, to make them more attractive to visitors. Lord knows I’ve witnessed this sort of thing happening in and around Mazatlán. She also told me about Chinese tourists descending en masse on a small village in The Netherlands. Many of the Dutch residents welcome the added economic boost such international tourism provides, but they have also experienced downsides to such tourism and, again, changes to their culture. 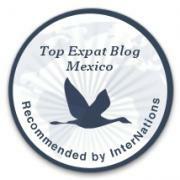 We in Mazatlán sure experience the ups and the downs of tourism, and know how important it is to our economy. Maura said there were documentaries about both of these topics, made by the same Dutch cinematographer. She got me excited and I can not WAIT to view the two films! 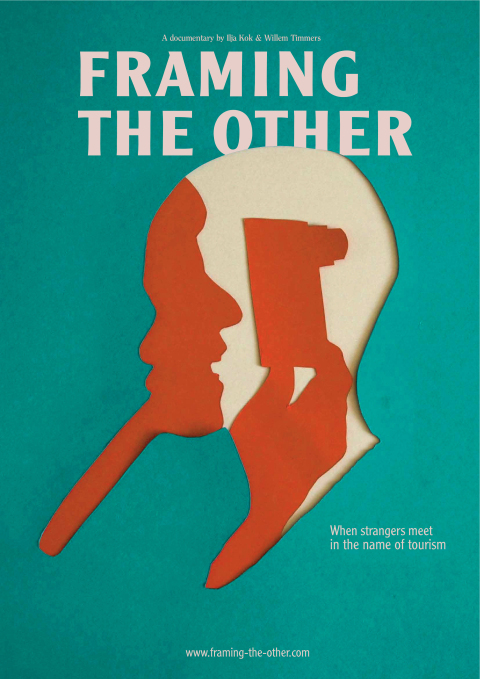 The first documentary Maura told me about is called “Framing the Other” by Ilja Kok and Willem Timmers (25 min, English and Mursi with English subtitles). The second film is called “Ni Hao Holland: The Chinese are coming” by Willem Timmers (25 min, Mandarin and Dutch with English subtitles). While I’ve yet to watch either of these movies, it sure sounds like there’s a lot to think about for tourism in Mazatlán and Sinaloa. I look forward to hearing your thoughts! “Framing the Other” takes me back to our trip many years ago to Kenya & the day we visited the Masi Mora tribe. Will this be released in the future as a documentary? It is already out as a documentary, Shari. If you follow the link you can read all about it. It’s a complex topic and I’m not sure what the “answer” is, but it’s good to be aware of the dynamics tourism creates and its effects on local culture.